MOGA: Memphis Obstetrics & Gynecological Association, P.C. Providers John F. Albritton, M.D. Women should feel confident that they’re getting not only the best care from their gynecologist, but also building a compassionate relationship. 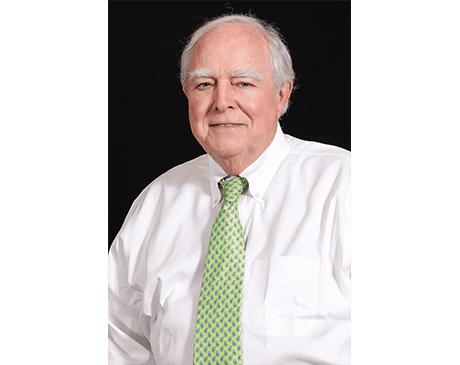 With an extensive background caring for women throughout southwestern Tennessee, John F. Albritton, MD has been a trusted provider for many women. Dr. Albritton joined Memphis Obstetrics and Gynecological Association in 1997 after being in practice with another group for over 24 years and serves the greater Memphis, Tennessee area. Dr. Albritton attended Vanderbilt University and graduated from Purdue University School of Pharmacy. He went attended medical school at the University of Tennessee. After completing his internship at Methodist University Hospital in Memphis, Dr. Albritton completed his residency at the City of Memphis Hospital. Not only is Dr. Albritton a board-certified OB/GYN through the American Board of Obstetricians and Gynecologists, he also holds a professional membership with the Memphis OB/GYN Society. Dr. Albritton is affiliated with Baptist Memorial Hospital for Women, as well as Methodist Hospital. He no longer delivers babies, but does accept new GYN patients at our Germantown location.